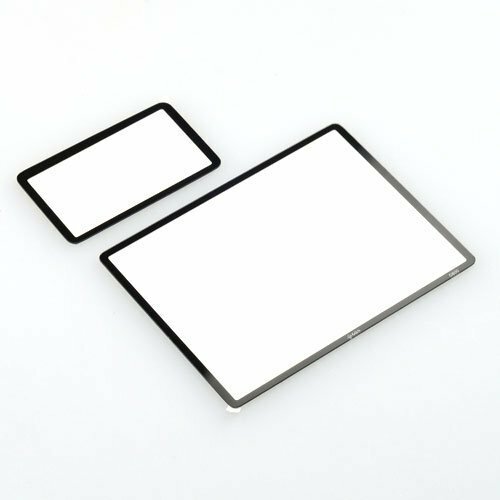 GGS LCD Protectors have long been an established industry leader when it comes to LCD protection. Uses a 0.5mm ultra-thin optical glass with at least 90% transmittance. With high transparency,the image is displayed in focus when applied. Hardness and durability is as high as 8H and its elasticity and flexibility is 4kg/m2, preventing from being rubbed,scraped and bumped. Sealed by 3M double side adhesive tape which is not easy to be unglued. It is easy to be installed. There is no air bubble or angle occurs when applied. It is free of temperature and humidity. Prevents the LCD screen to be infracted by sweat stain,smear,acid and alkali element and prolongs the life of the screen. No trimming required, fit directly on your LCD screen. Just clean your LCD screen first, peel off the white back of the protector to stick, Done! Easy to install and bubbles free, unlike plastic protector which always gives you bubbles between the protector and the screen. No adhesive backing at the LCD screen, only at the border of the film for clearness. Can be removed and reinstall, without leaving ugly residual on your LCD screen. Use a thin plastic business card or similar item (the plastic package of this protector could be used as the tool) to slide around the edge of the screen to remove it. Do not pull or use fingernails to lift the four corners of the screen protector as it may break the glass protector, hurt your fingers and/or damage the camera. Kindly indicate your full name, email and contact nos. For further clarifications or inquiries, you can contact us via the information posted in our signature image. Visit www.echostoreph.com to know more about our products, insights and other information. 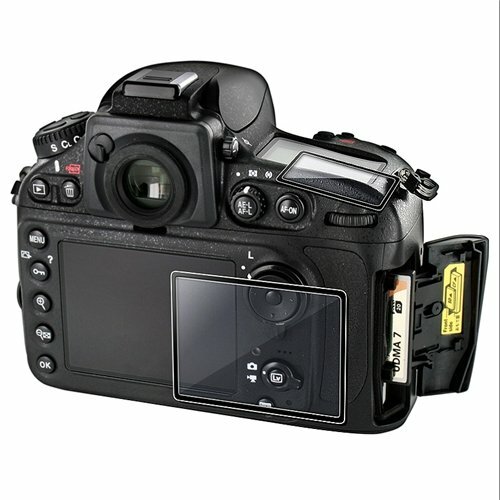 We now have GGS lcd protector set for Canon 5Dmk3. will this fit the d600 as well? the d600 and d800 share the same screen size right? Yes bro, i believe, as per specs in the internet, the LCD size of D800 and D600 are alike. If this is the case, then this GGS LCD protector should also fit, barring any design peculiarities among these 2 camera models. Hi po sir.. available po ba GGS screen protector for D800? Page created in 0.881 seconds with 42 queries.